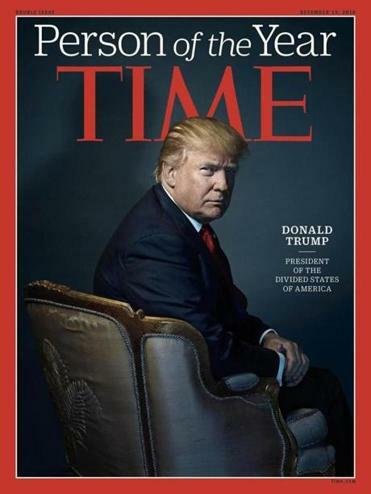 TIME magazine named Donald Trump Man of the Year for 2016. Then they blame him for dividing America – after 8 years of Barack Obama! This was a hit piece folks.